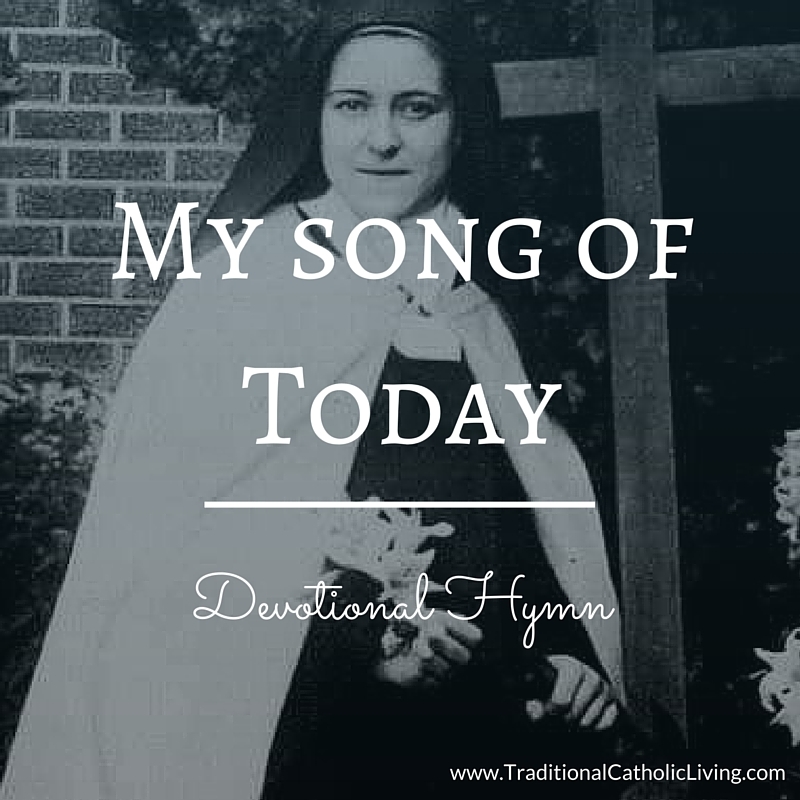 This hymn, My Song of Today, is perfect for the feast of St. Therese of Lisieux, who wrote the poem in June, 1894. 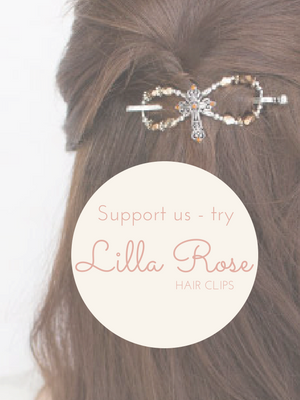 I love St. Therese’s prayer to get by, to live, to love God– for just one day at a time. When you’re feeling exhausted or overwhelmed, this hymn can remind you to think about only today, and stop worrying about what the next day might bring. The music by Nicola A. Montani fits the words so well. The longing, the desperate plea of someone who is struggling, can be heard in the “sighing” melody. I hope you enjoy learning this one. It would make a beautiful hymn for her feast day on October 3! **NEW** Audio available on YouTube! Below is the full translation of the poem, which is found in “Poems of St. Teresa, Carmelite of Lisieux, known as the ‘Little Flower of Jesus'”. The verses in the hymn were only slightly modified. I appreciate the last stanza, which isn’t in the hymn, but is the missing ending to the text! For more hymns to the Saints, please see the List of Catholic Hymns, Songs, and Chants.